I am starting to worry that maybe you guys are getting tired of bread recipes. But we are well into the month of April and I still have not bought any bread at the store. 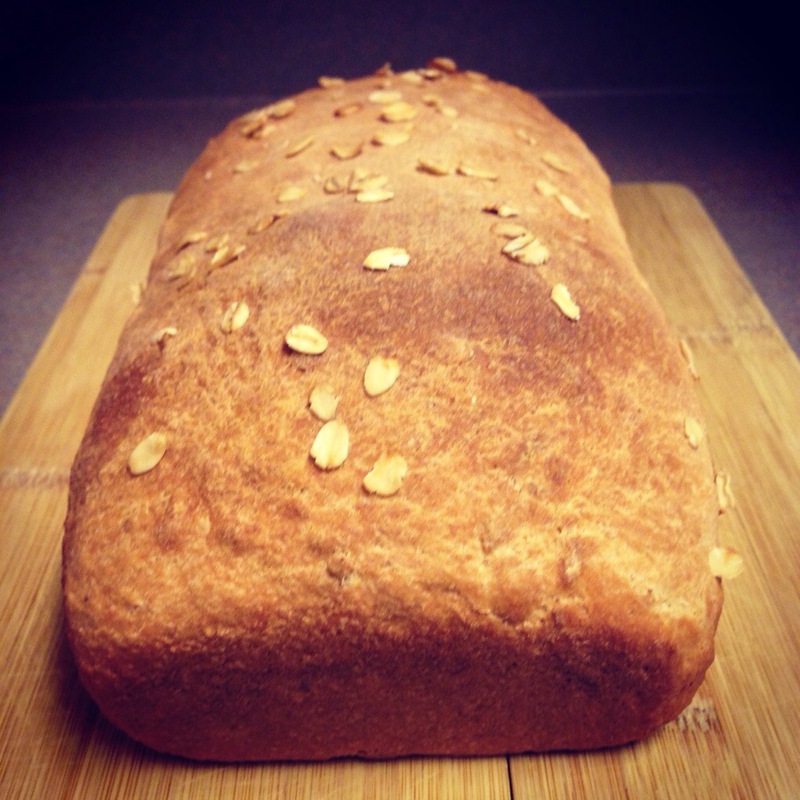 If you are going to try any of these bread recipes, this is the one. These baguettes are the perfect dinner bread, they make a fabulous sandwich, and are delicious days later as toast. This recipe is so amazing and so simple! 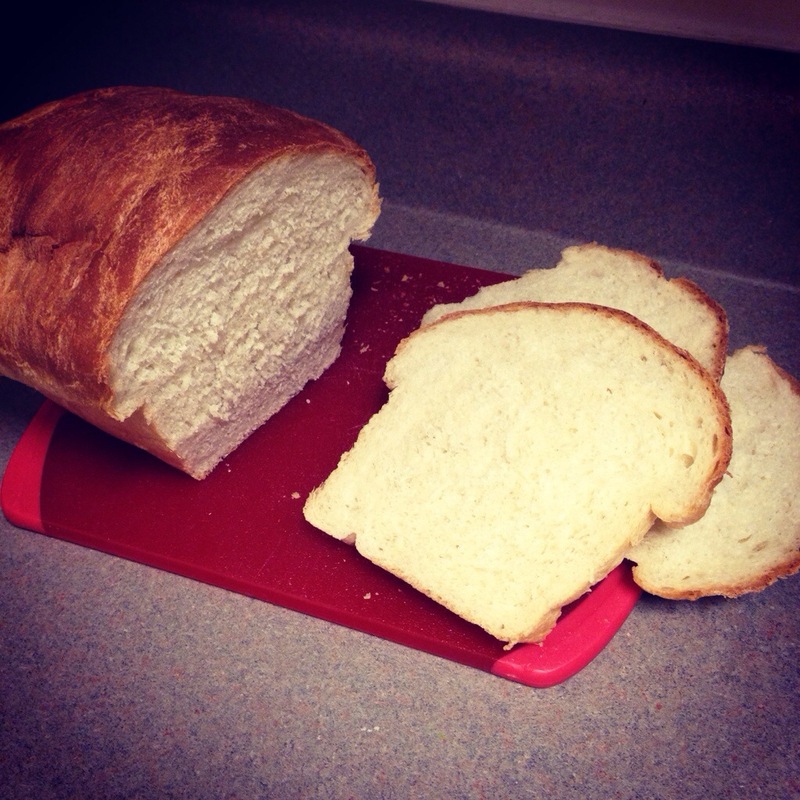 You can easily bake fresh bread for dinner guests with this recipe. This recipe is labeled as “the 4 hour baguette.” It does take 4 hours, but most of that time is rising and resting. You can use the time between steps to make something else, or you can watch some Apple TV. I recommend pouring a glass of cold brew coffee http://bubblykitchen.com/cold-brew-coffee/ and enjoying the beautiful weather on the patio. Don’t have any cold brew? Brew a batch while you wait for your dough to rise! Or, do as I would, and pour a glass of Saint Hillaire sparkling and write this blog post by the pool! 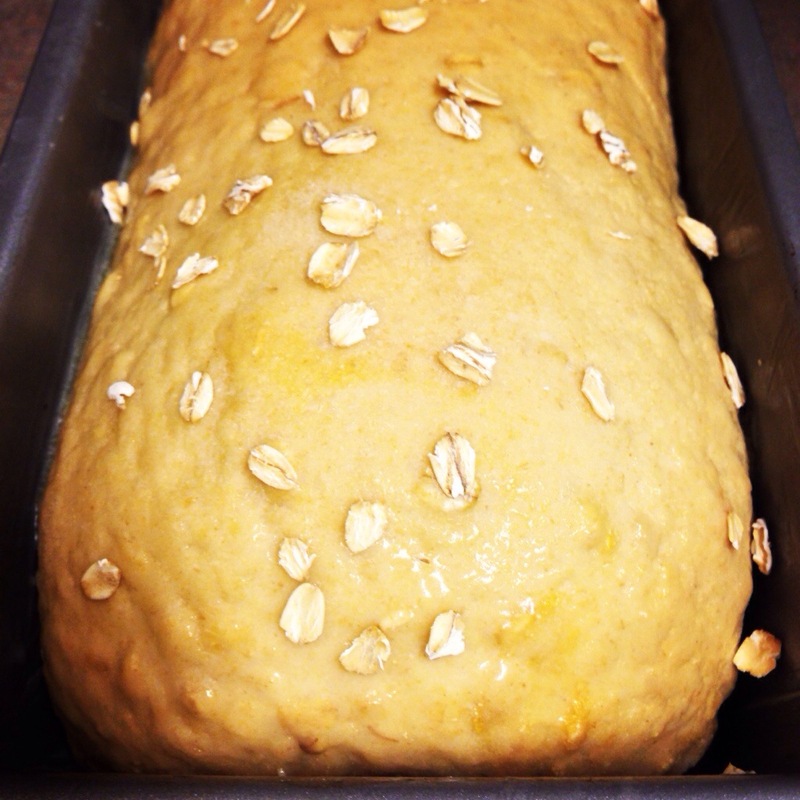 This is the first Bubbly Kitchen bread recipe that requires kneading by hand. It will really be no trouble at all, just give it a try. 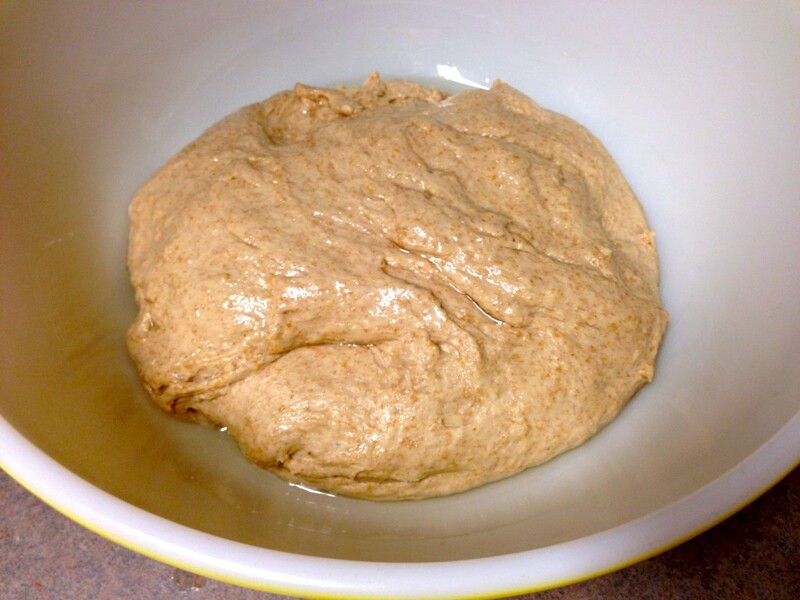 In a large bowl, whisk together the yeast and warm water. Let sit for 10 minutes until foamy. Add in the flour and stir with a fork until a dough comes together. Let this rest for 20 minutes. Mix in the salt and transfer to your lightly floured counter. 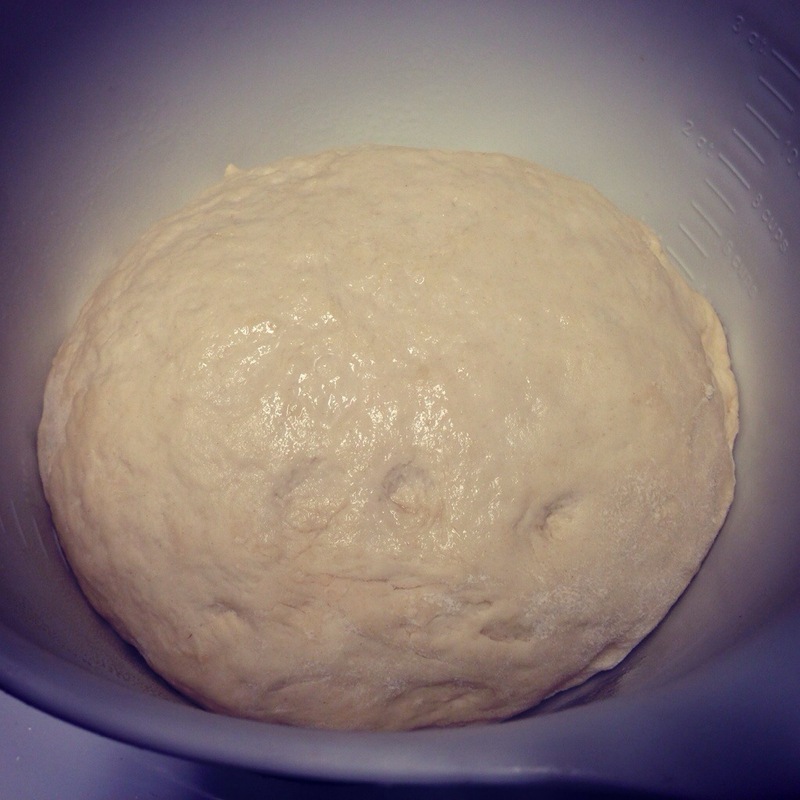 Knead until smooth and elastic, at least 10 minutes. You will know the dough is kneaded when you push the dough with your finger and it springs back. Place the dough in a lightly greased bowl and cover with plastic wrap. 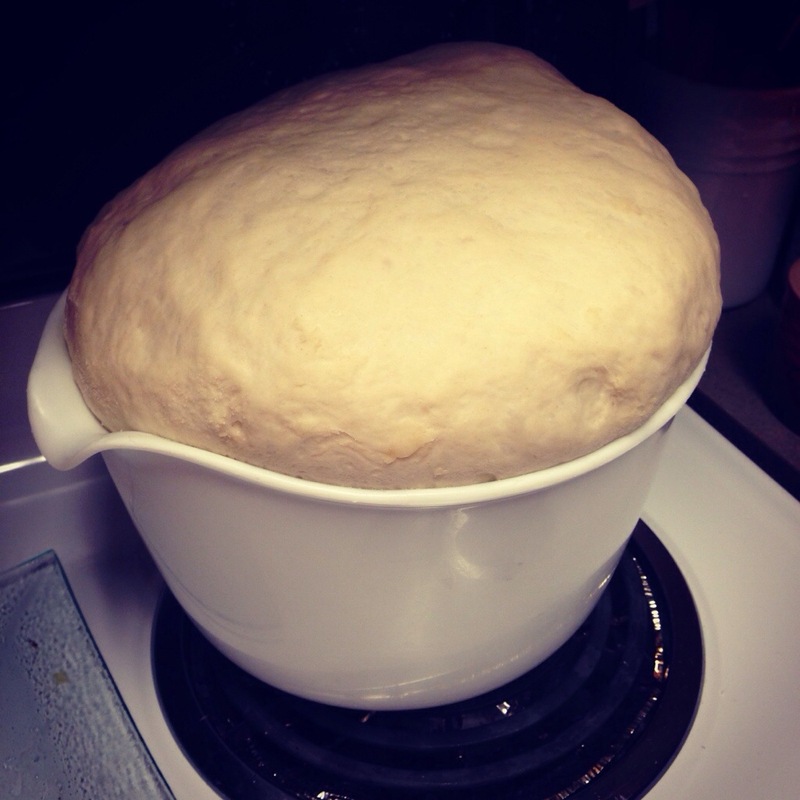 Allow this to rise until doubled in size, 45 minutes to 1 hour. Transfer the risen dough to your lightly floured counter top. Pat the dough into a rectangle. Fold the long sides into the middle and then fold the short sides in, as if you were folding a T shirt. 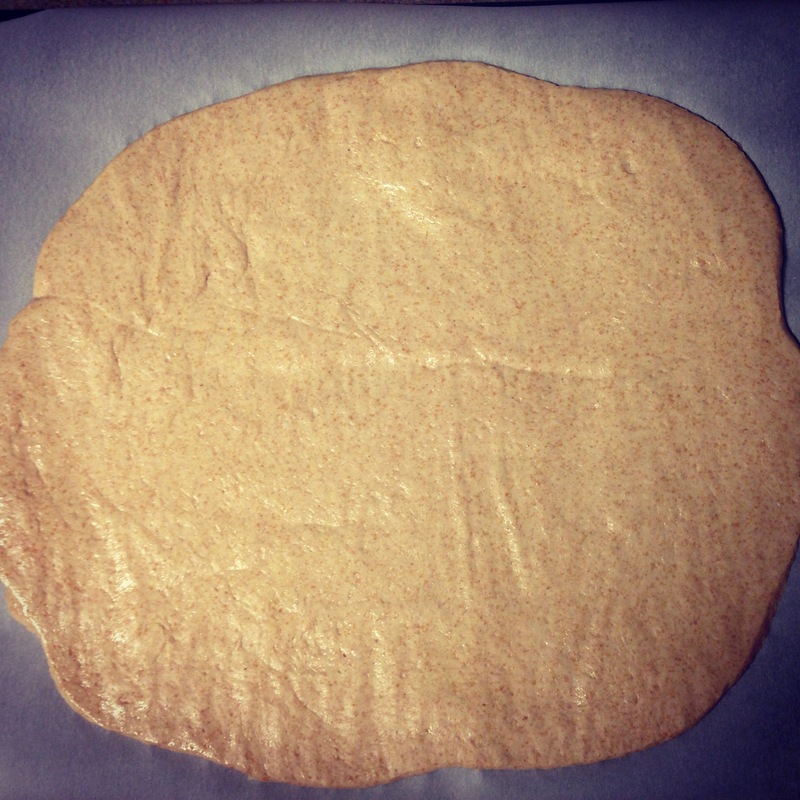 Return the dough to your greased bowl, place seamed side down, cover with plastic wrap. Allow to rest until doubled in size, 1 hour. Arrange your oven with a cast iron skillet or metal baking pan in the bottom rack. On a rack above this, place a pizza stone or upside down sheet pan if you do not have a stone. Heat the oven to 475°. 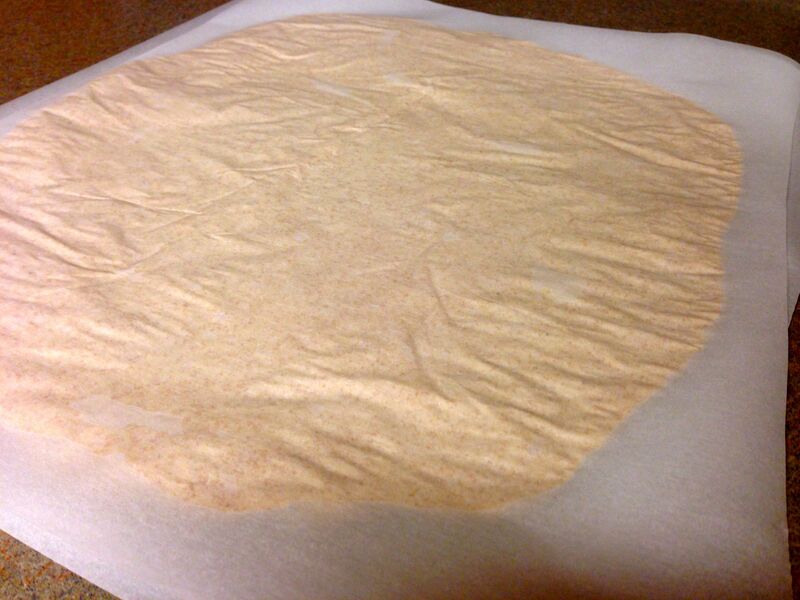 Prepare a rimless baking sheet with floured parchment paper. 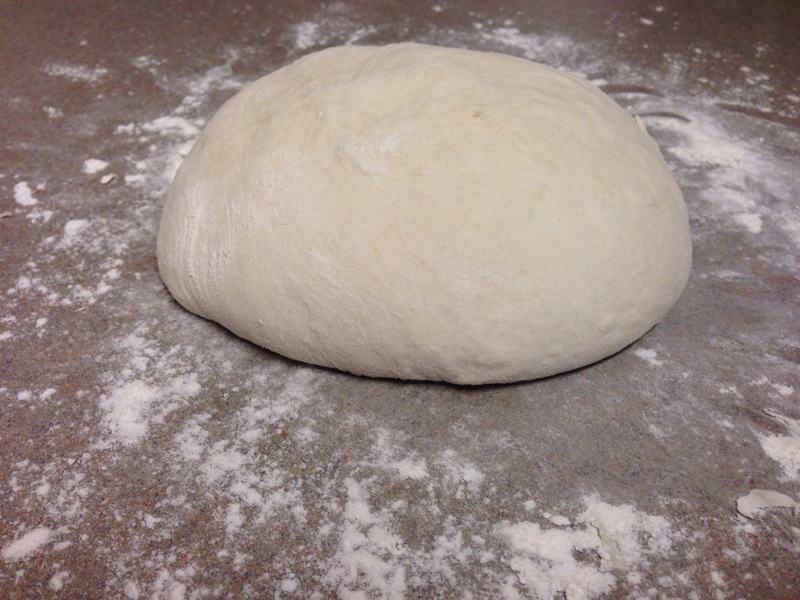 Move the dough to a lightly floured counter top and cut into three equal pizzas. Roll and stretch each piece into a 14 inch rope. 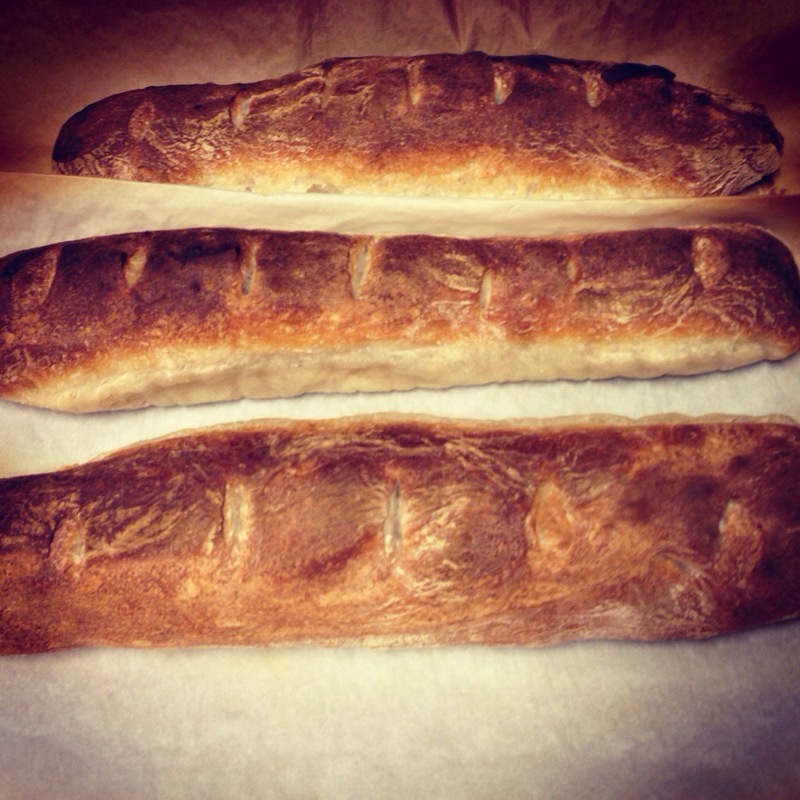 (This website has a great video on how to form your baguettes.) Place the baguettes on the parchment paper and lift up the paper between the ropes of dough. Place two rolled up kitchen towels on each outer side. Cover loosely with plastic wrap and allow to rest for 50 minutes, until doubled in size. 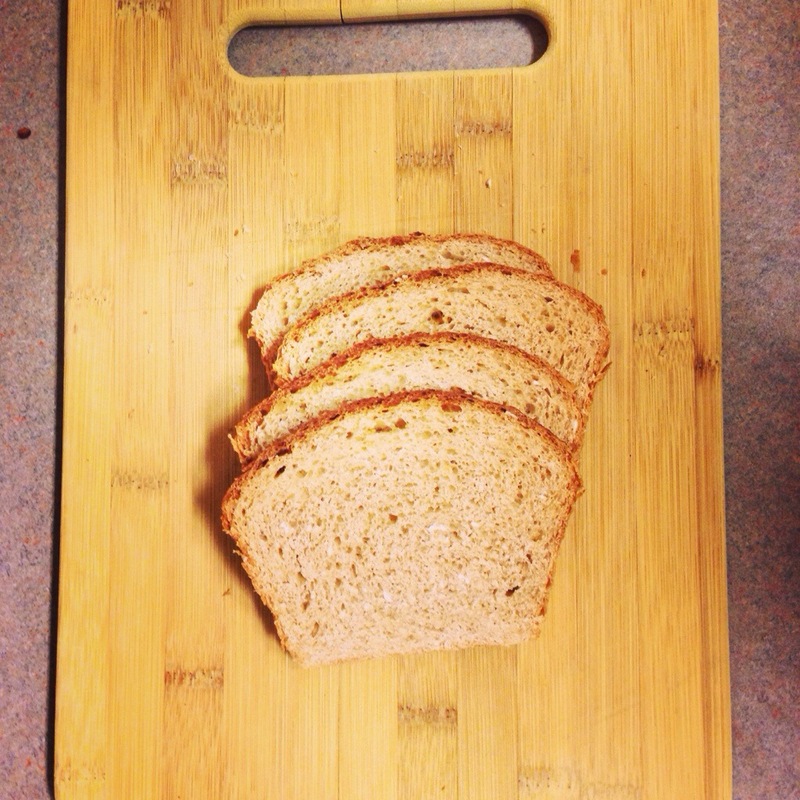 Remove the plastic wrap and towels, flatten the paper to leave space between the loaves. Using your kitchen shears, slash the top of each baguette at a 30 degree angle in 4 places, each slash approximately 4 inches long. Pull out the oven rack with the baking stone, slide the parchment paper and loaves carefully onto the stone. Place the ice cubes in the skillet or metal pan. Bake until dark brown, 25 minutes.